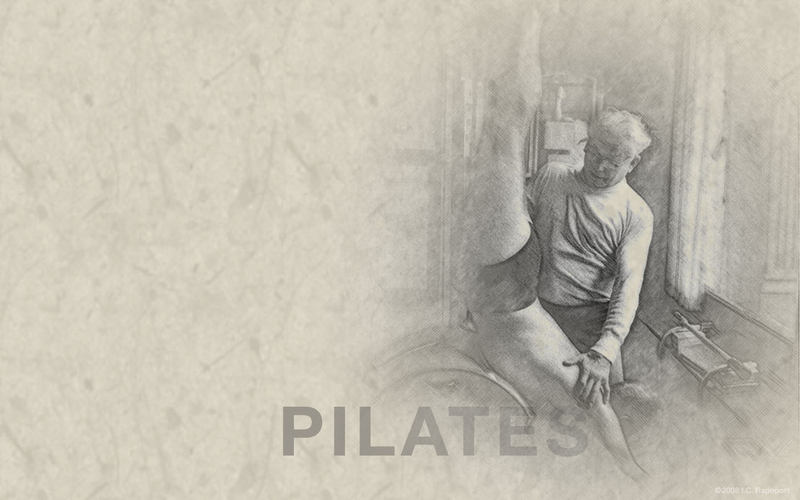 This entry was posted in Exercises, Pilates, Quotes and tagged jodiepilates, joseph pilates, mind body, pilates, positive thoughts, quotes. Bookmark the permalink. Yes, Jodie, it’s SOOO ok not to be perfect! thanks and love!